the update is up. thanks so much to everyone for their nice comments. i'm very excited about the dresses and scarves! and i made some cute tags. they might be my favourite part! i drew 3 different retro themed girls. i'm thinking of doing a 'make your own tags' tutorial sometime soon. I hope you enjoy your rest after such a big task done! Ummmmmm adorable... (obviously I am all over blogger today commenting like a mad woman maybe this means I am putting off things that really need to be done... I'll never tell) The tags are great! 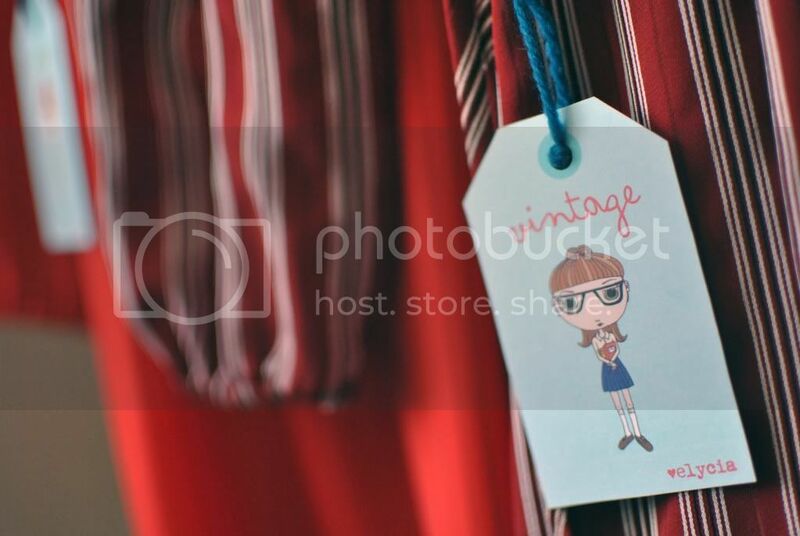 Love those tags, too cute!! I am off to check out the update! Have a great day! Great job on those tags...so cute! Awesome! Ugh I wish I had some money, haha!